We are commited to reducing our carbon footprint across all of our sites. We have invested in renewable energies, reduce our 'plant miles' where possible and recycle as much as we can. We are also keen to keep our 'plant miles' to a minimum, so not only do we grow a large portion of our plants on-site, but the rest are grown within a 100 mile radius of Meadow Croft. Over 6.5 hectares of glasshouses are heated by biomass boilers. Biomass boilers are fueled by a renewable energy source and use quick growing trees and grasses for fuel instead of traditional fossil fuels. 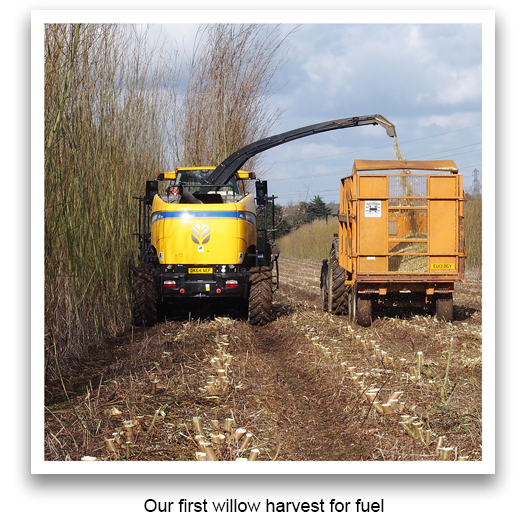 We grow our own biomass fuel too, in fact 80 acres of it are grown and used in our boilers. We have also replaced our glasshouse lighting to LED to reduce energy-loads. Approximately 75% of the garden plants sold at Meadow Croft are grown on our nurseries just across the road. This means we only use approximately 130 delivery miles in a year for 75% of our plants. Another 7.5% of plants are grown locally in Battlesbridge and 96% of our garden plants are English and grown within 100 miles of Meadow Croft. We recycle 95% of our waste. We recycle approximately 46428 Kg of waste each year. 33936kg of general waste, including paper, polystyrene and plastics. All plastic pots and containers on the nursery are recycled and as Expanded Polystyrene is 100% recyclable and received in bulk deliveries to the nursery, we are able to back-fill the delivery lorries with clean, used polystyrene to take away for recycling. 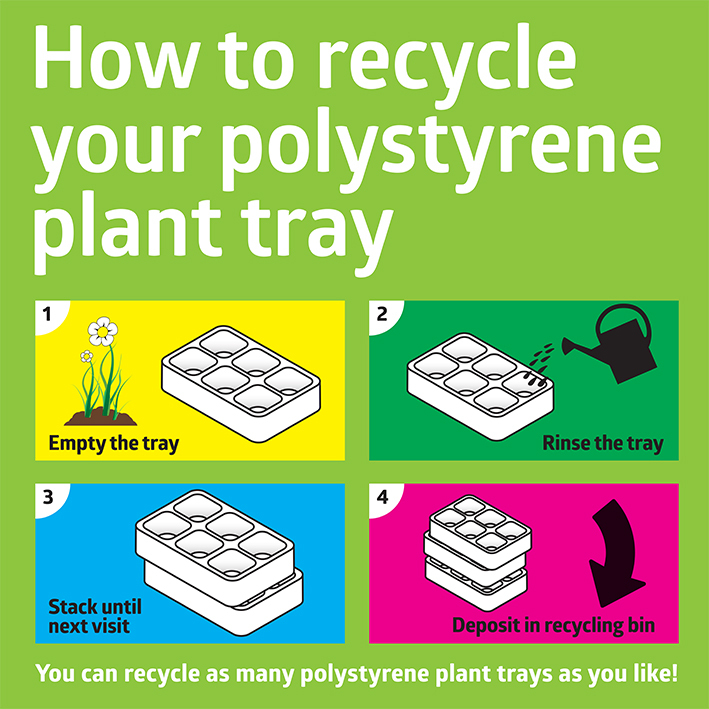 Meadow Croft Garden Centre is also one of the few places you can take back your cleaned Expanded Polystyrene plant packs for recycling. The recycling point is right outside the main entrance.